After the sharp-eyed jay and the roaring lion, peace will come on dove’s gentle wing. 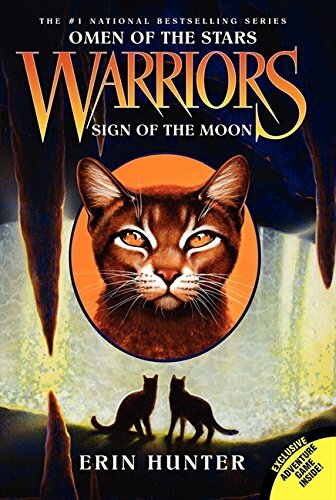 The dark forces that have driven a rift between the four warrior Clans are growing stronger. 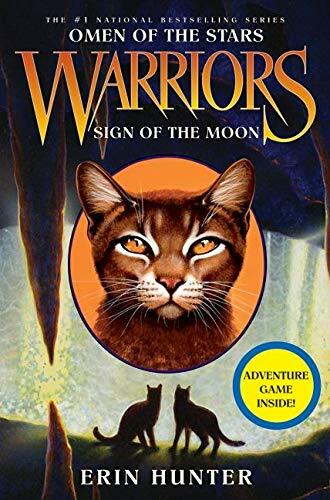 While Lionblaze remains focused on maintaining an uneasy peace among the Clans, Jayfeather is summoned to the mountains by a desperate plea—the Tribe of Rushing Water has been plunged into disarray and stands on the brink of being lost forever. After the sharp-eyed jay and the roaring lion, peace will come on dove's gentle wing. 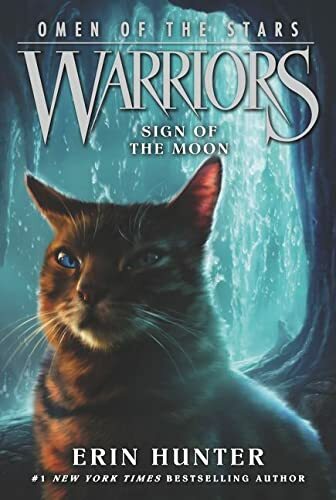 As the dark forces that have come between the four warrior Clans grow stronger, Jayfeather is summoned to the mountains by a desperate plea—the Tribe of Rushing Water is on the brink of being lost forever.